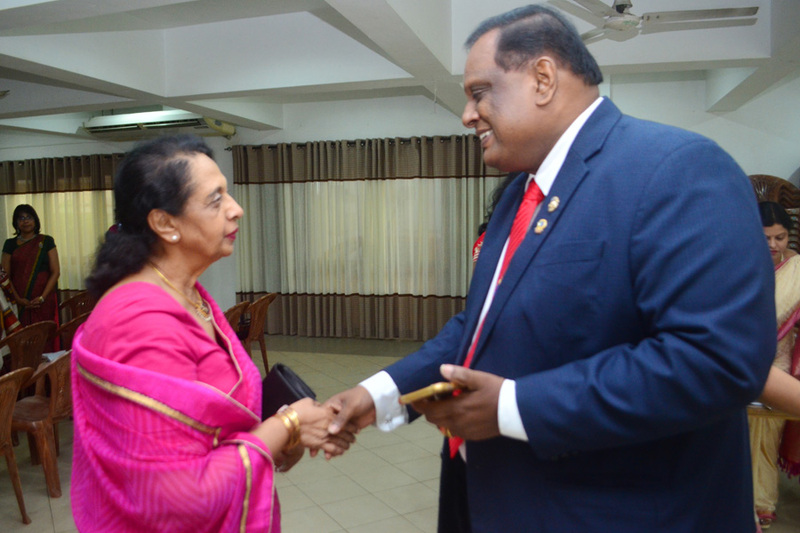 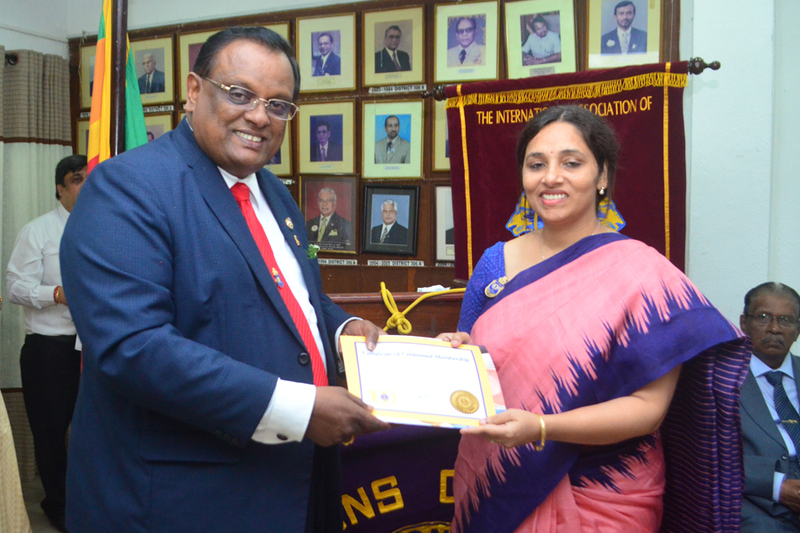 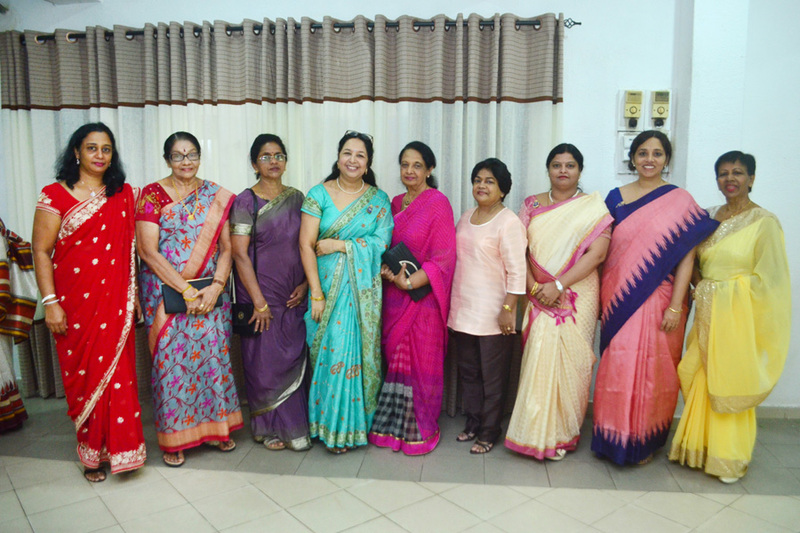 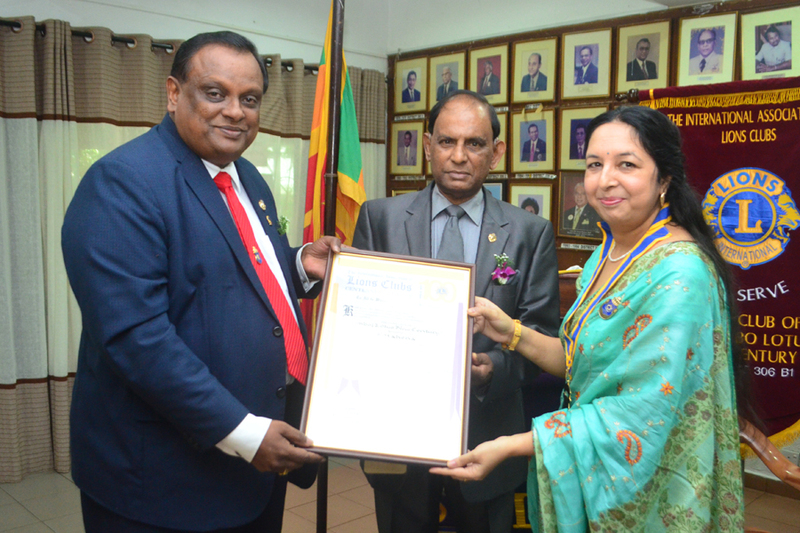 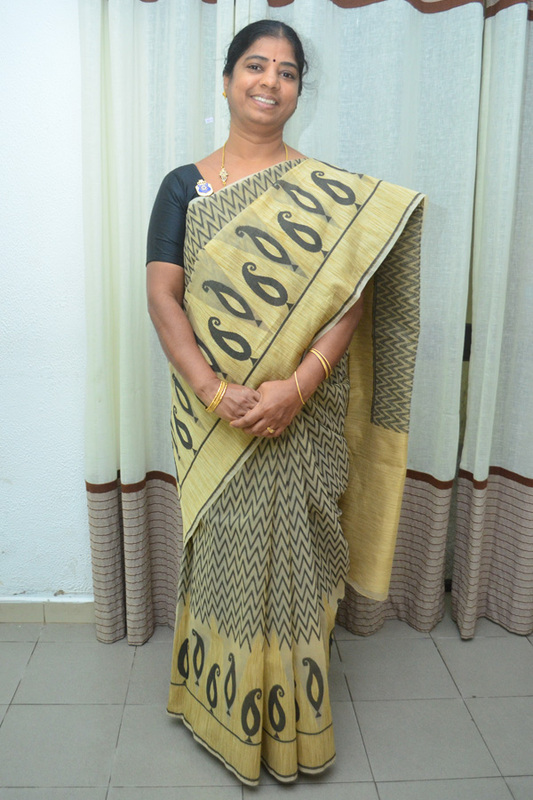 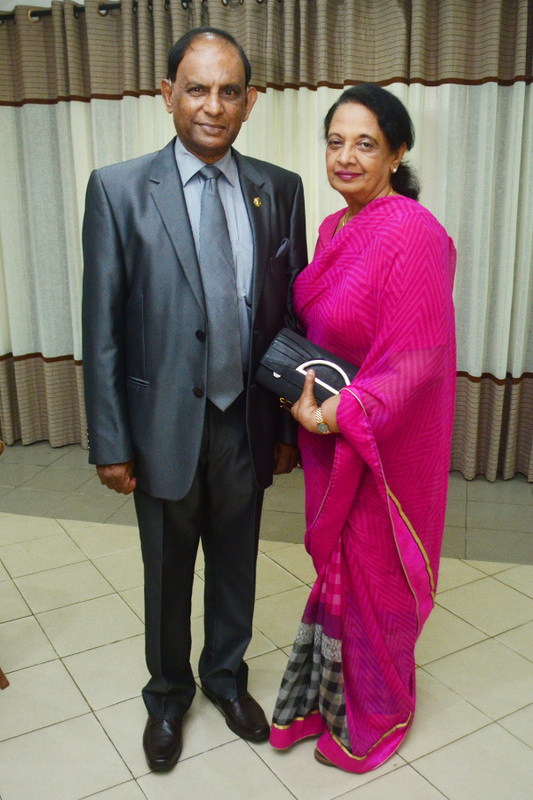 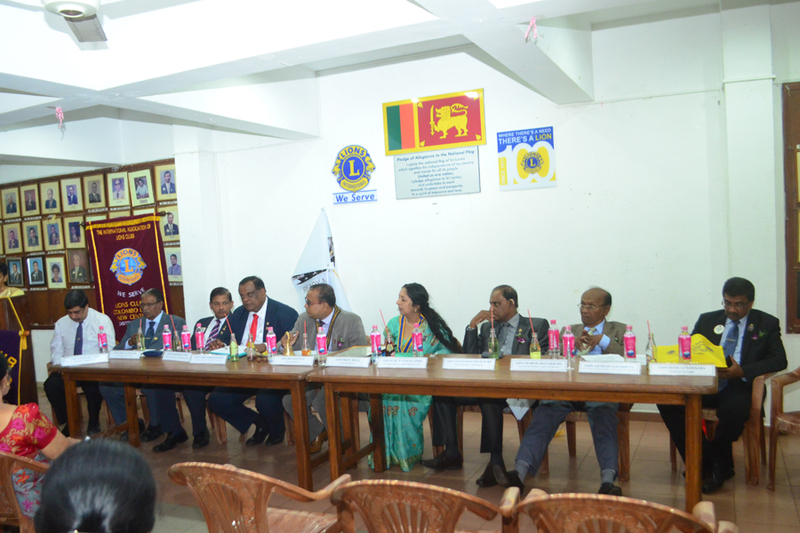 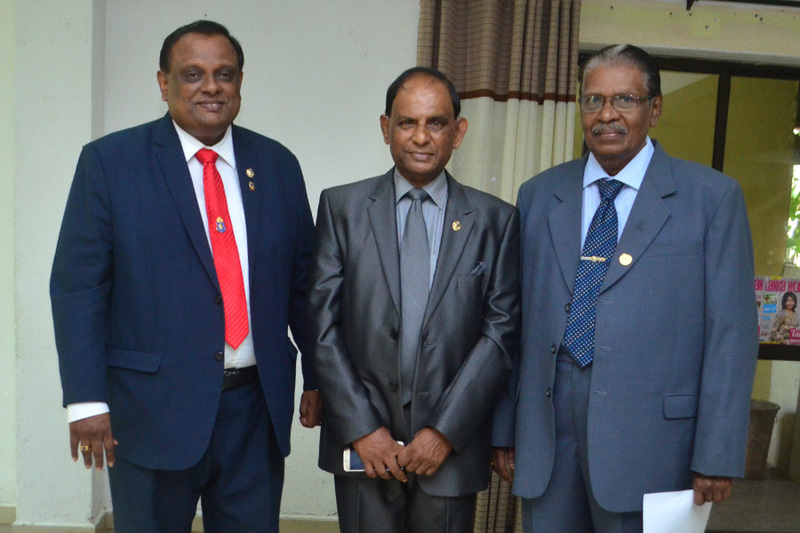 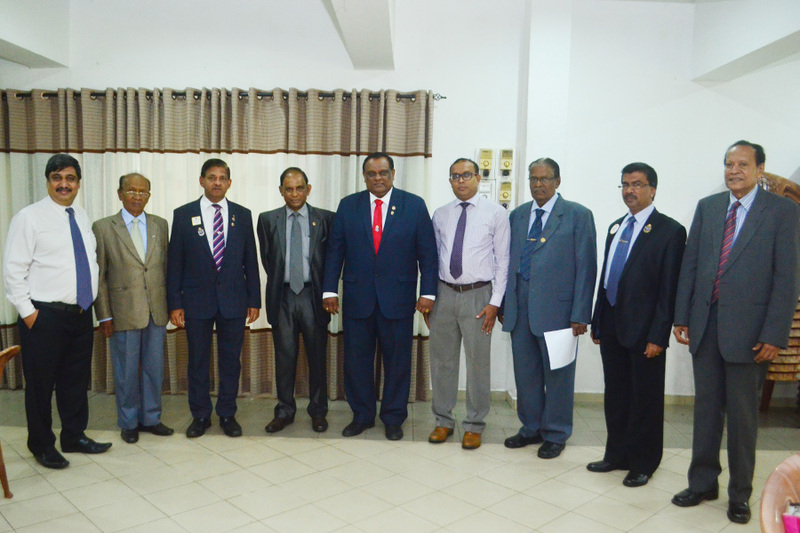 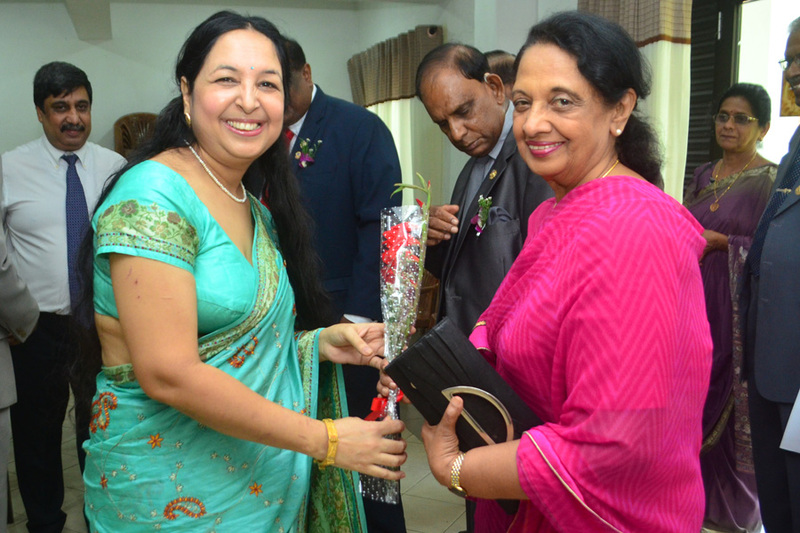 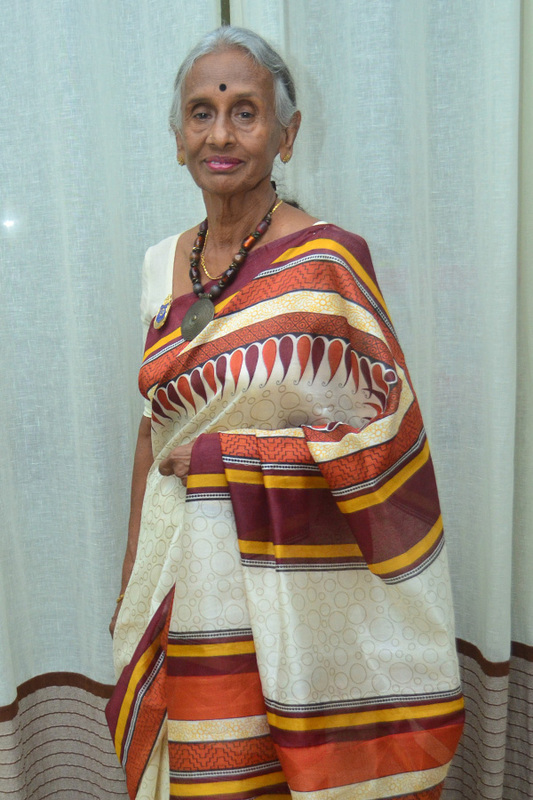 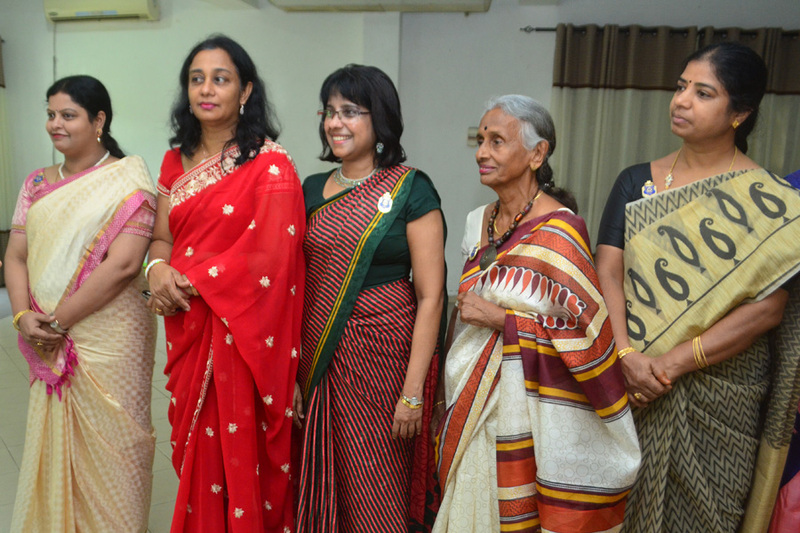 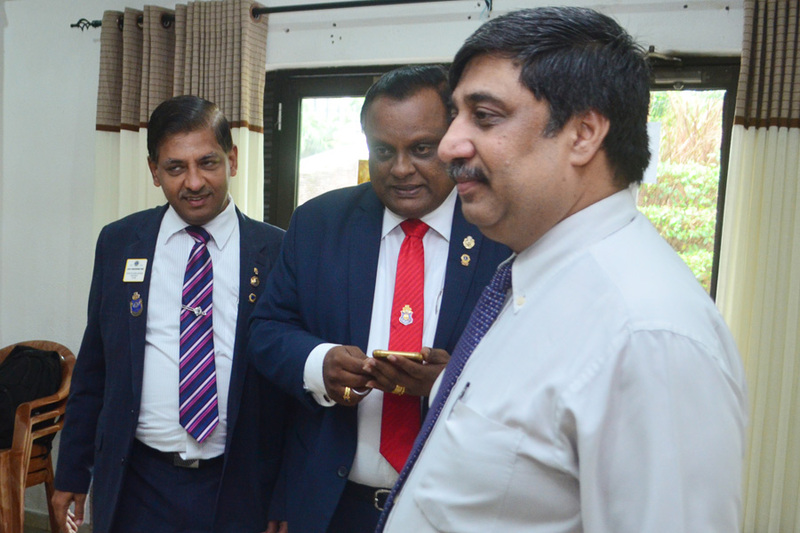 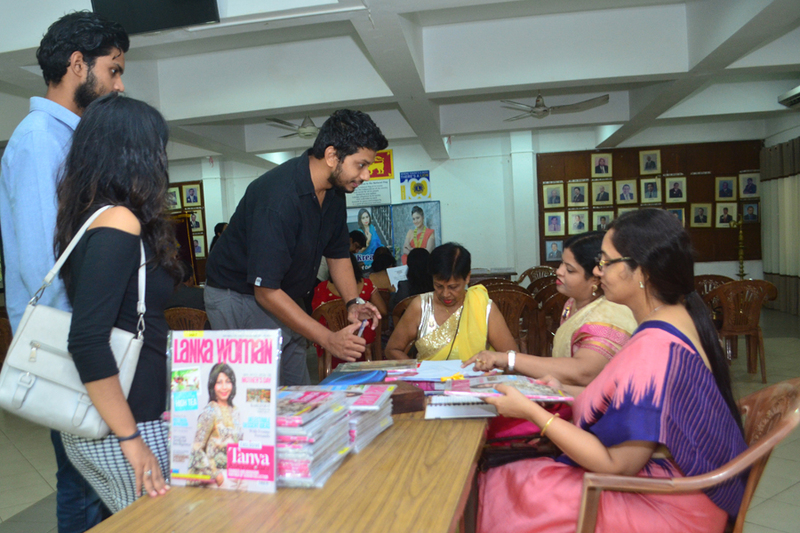 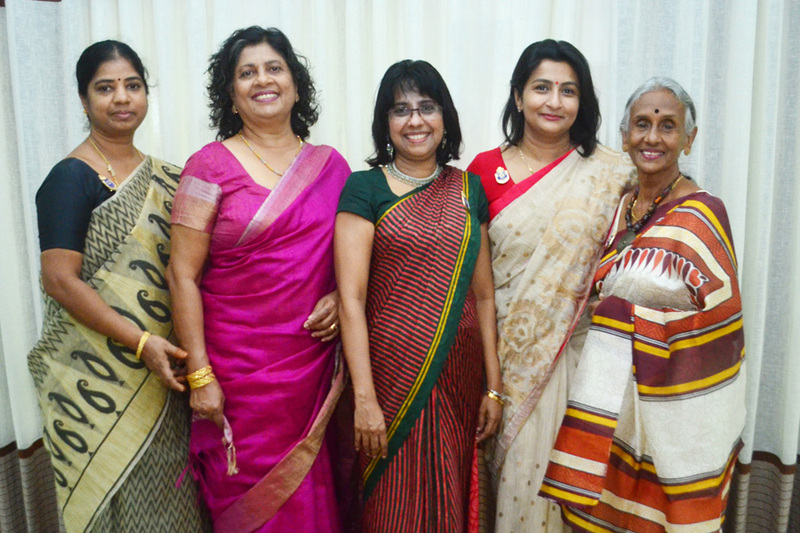 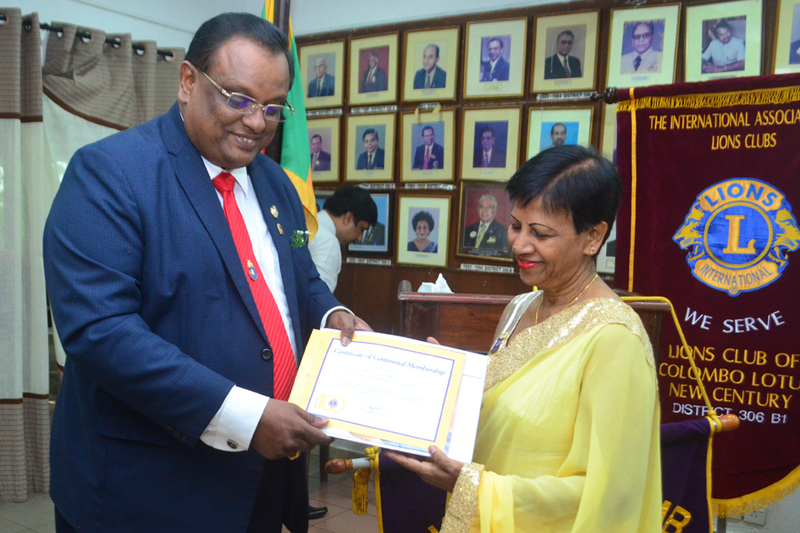 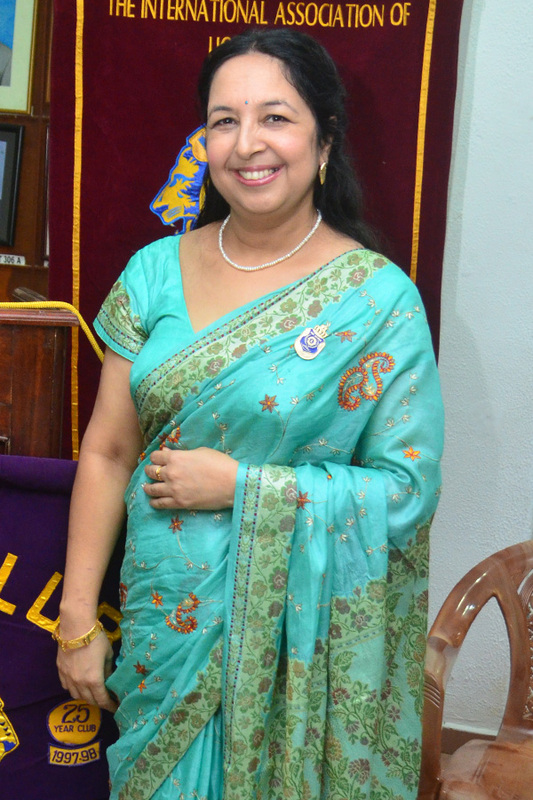 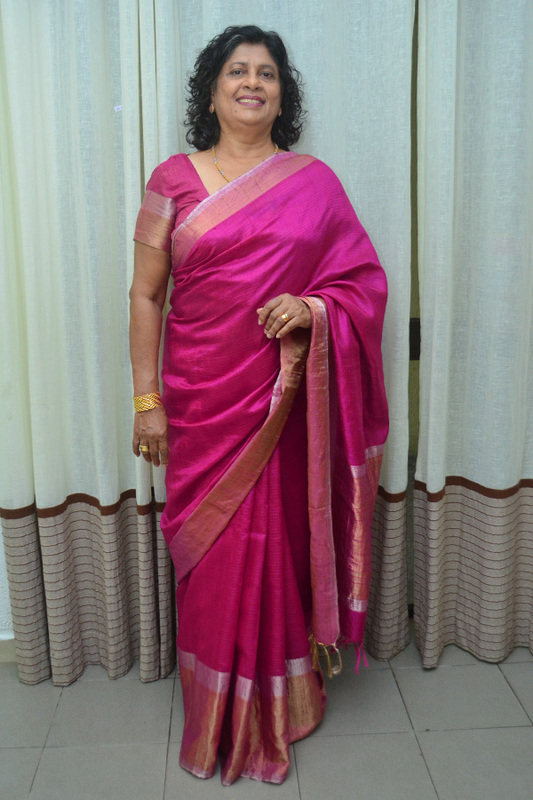 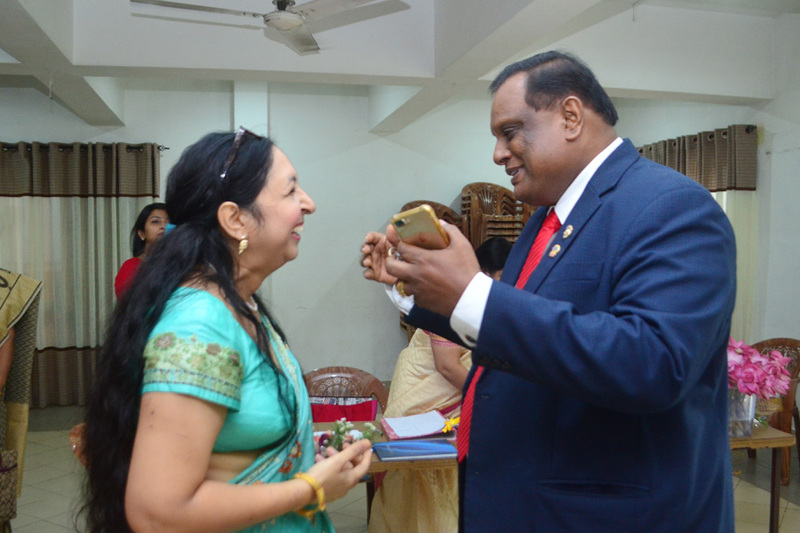 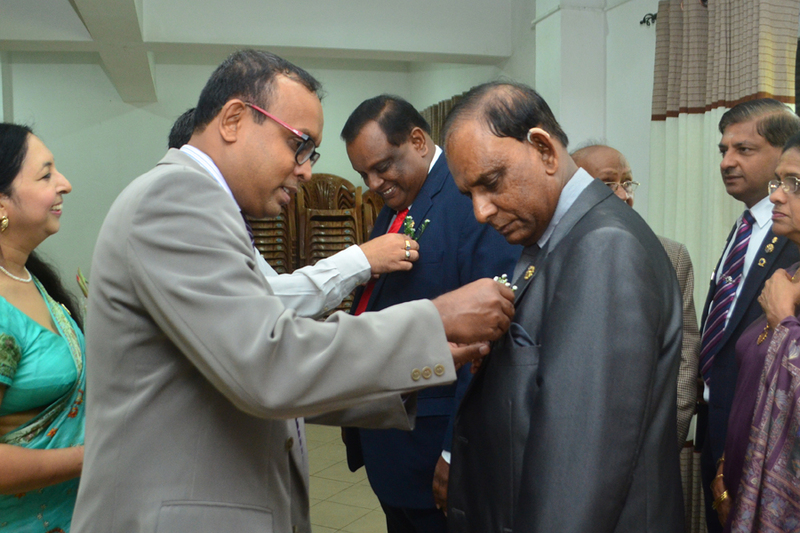 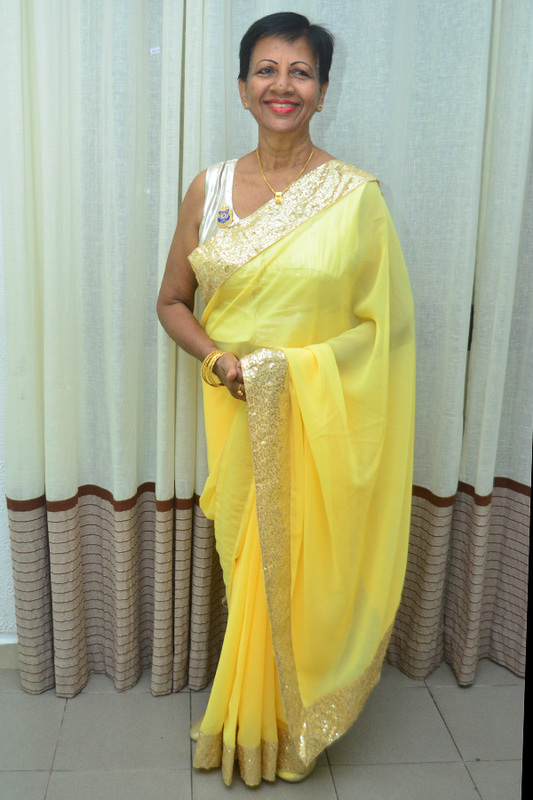 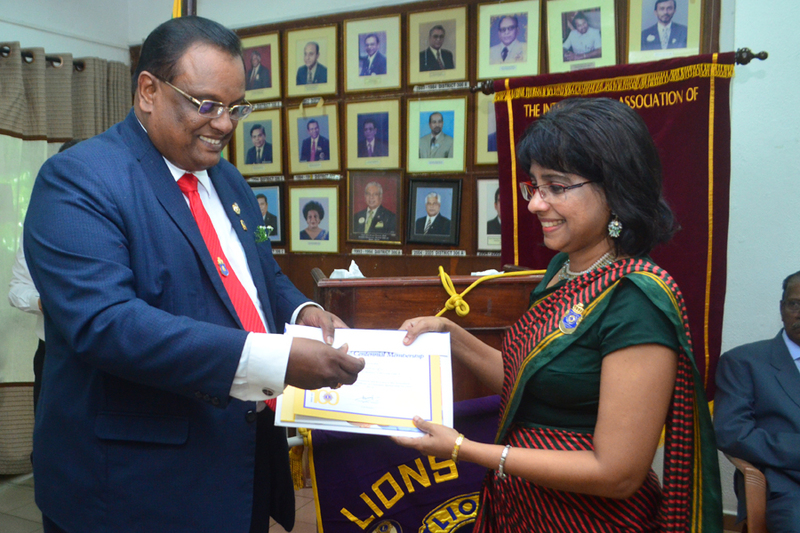 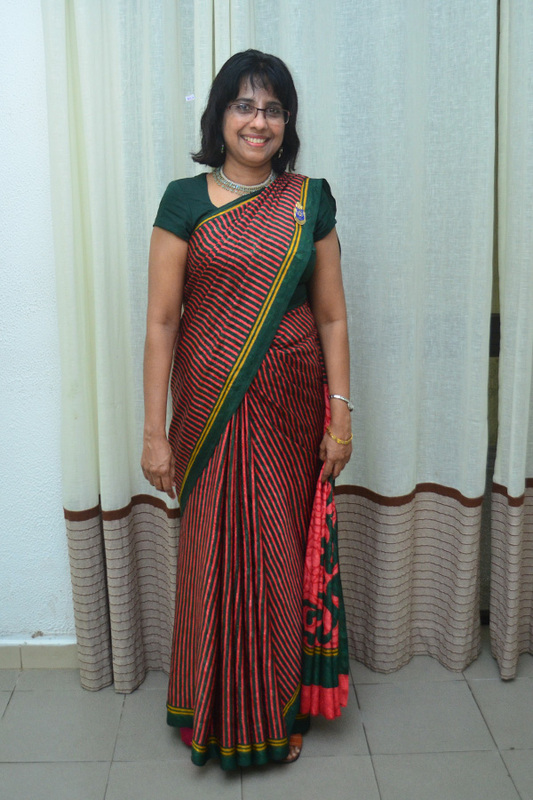 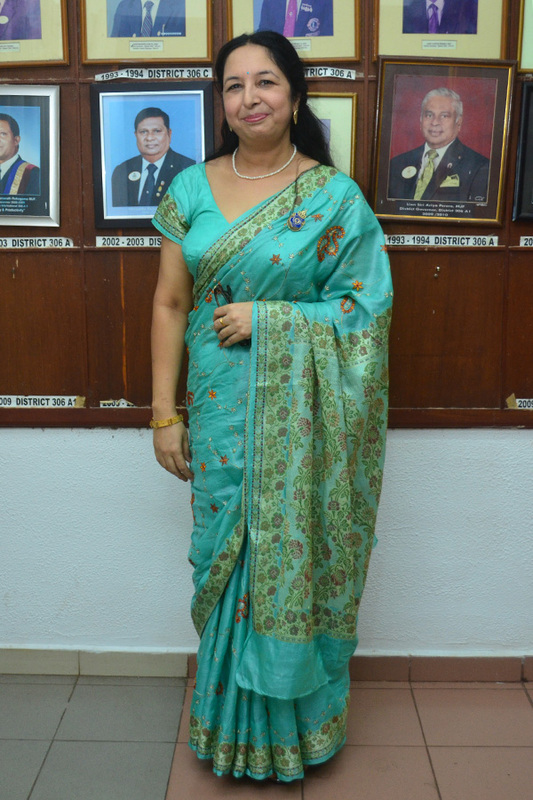 The Charter Presentation of the Lions Club of Colombo Lotus New Century was held recently at the Lions Club Secretariat in Vidya Mawatha, Colombo. 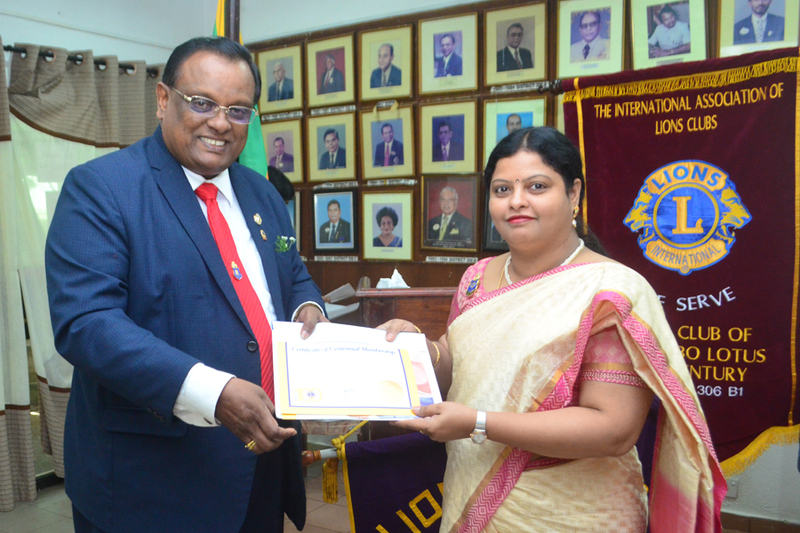 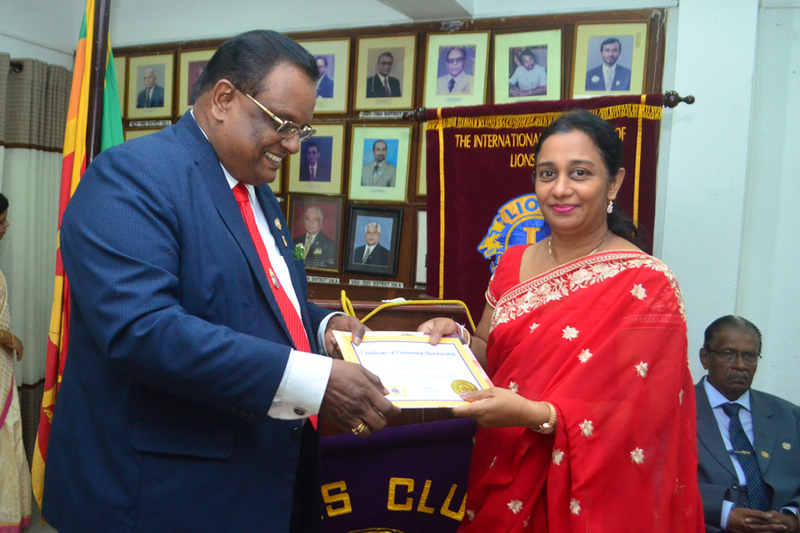 President of the newly formed Club Lion Meenu Biala received the Club Charter Certificate from the Chief Guest District Governor Lion Camilus A. Fernando. 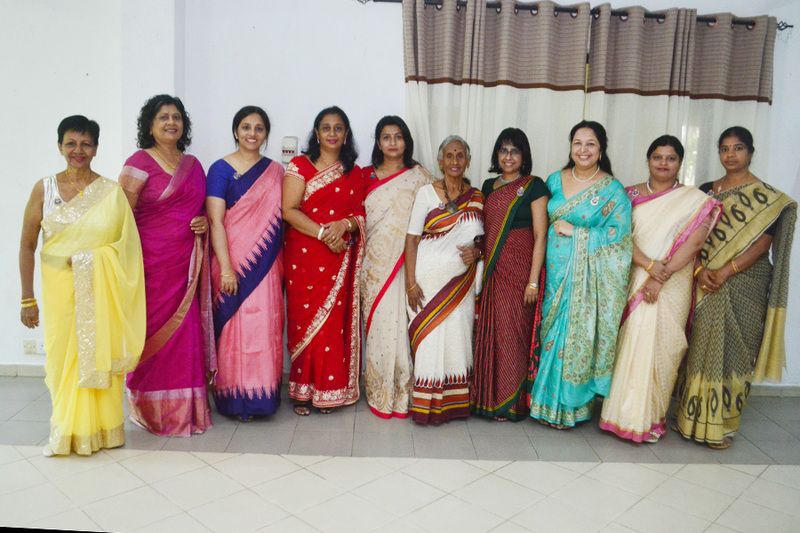 All the new Members received their Charter Certificates and Badges on the day which culminated with refreshments and lunch being served to the participants.